You are in the right place! 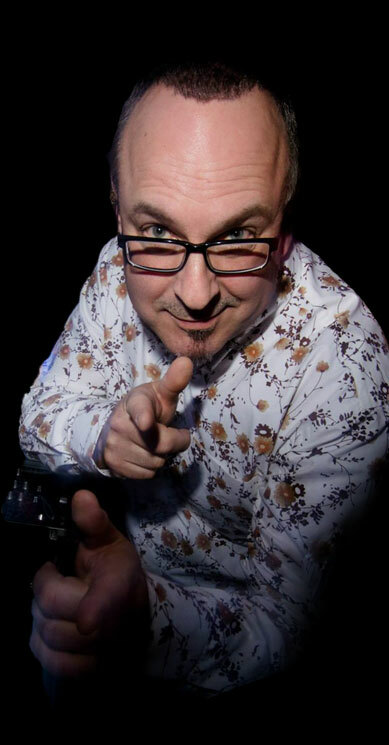 My name is DJ Paul Allen and I’ve been DJ’ing at Discos and parties since the 80s all over Norfolk, Suffolk and the East of England. With a wealth of experience and knowledge, I can keep your guests happy and the dance floor filled. 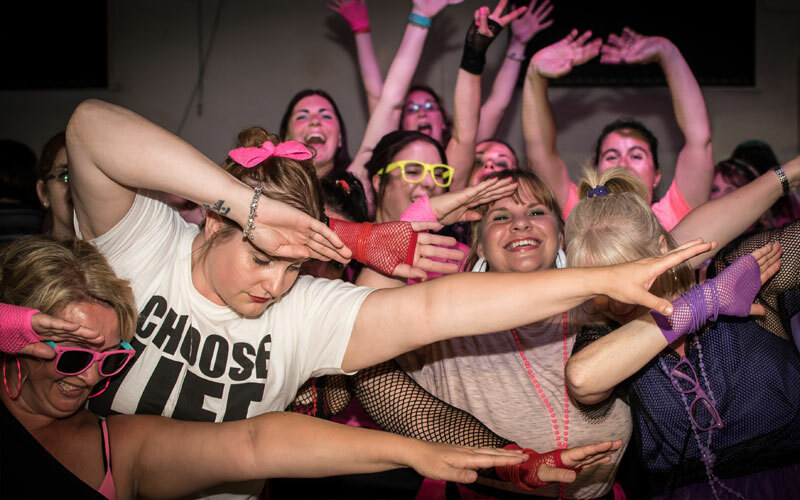 Specialising in theme nights, particularly 80s and 90s discos and working throughout Norfolk, Suffolk and the East of England, I provide mobile discos for all sorts of parties. As a club DJ with over 30 years of experience, I know exactly which tunes will fill the dancefloor and how to create a flow to the evening. I also have extensive experience working with corporate companies both large and small. 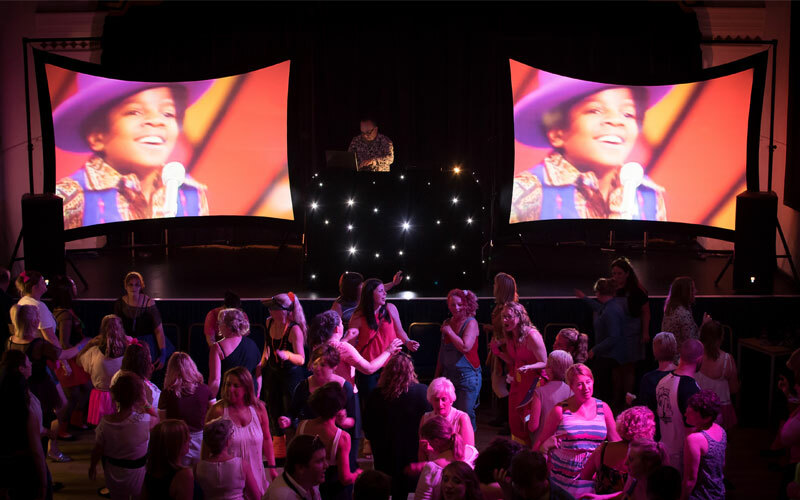 As an added extra I can also provide video discos featuring large screens to add a visual dimension to your party. 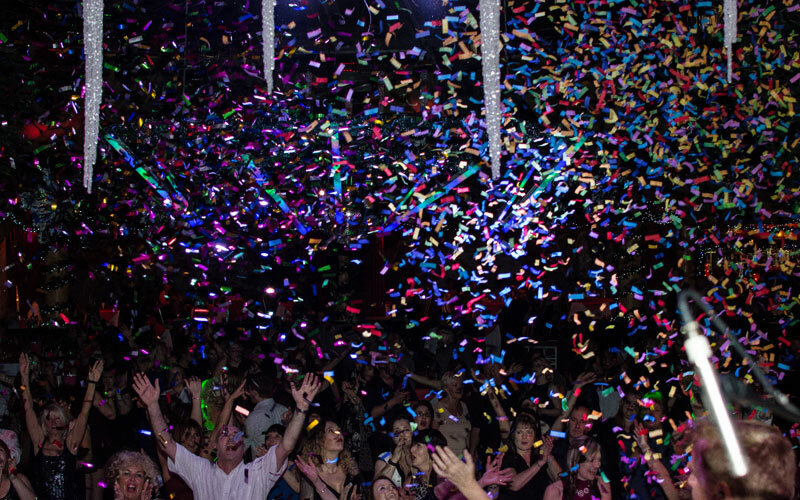 Every booking starts with a conversation about what YOU want for YOUR party. I’m more than happy to meet up with you to discuss your plans. What better way to celebrate than with a disco? “We want to say thank you for such a great night!! It was really good and people were on the dance floor constantly. My Feet Still Hurt From Dancing! “Thank you for your professional service and all the correspondence that went with it, but mostly thank you for playing some blinding tunes!!! Not sure my feet or thighs agree though – they still hurt from all the dancing! Everyone loved the music and it was great to see so many people up and dancing right until the end!! We will certainly recommend you to anyone who asks and will be in contact for any future functions where we need some top tunes!! “Paul was recommended to us by our wedding band for our 40th birthday party celebration and we were certainly not disappointed. He offers a bespoke service with as much or as little input as required. A highly professional service delivered with warmth and a great pleasure to have you at our party!! “Paul a huge thanks again for a top night and thank you for being so obliging with the requests. With over 100 people the tastes were very “eclectic” and you came up trumps. I have an unrivalled wealth of experience as a DJ /Host in the East of England with many testimonials confirming my clients’ satisfaction. I LOVE my job! 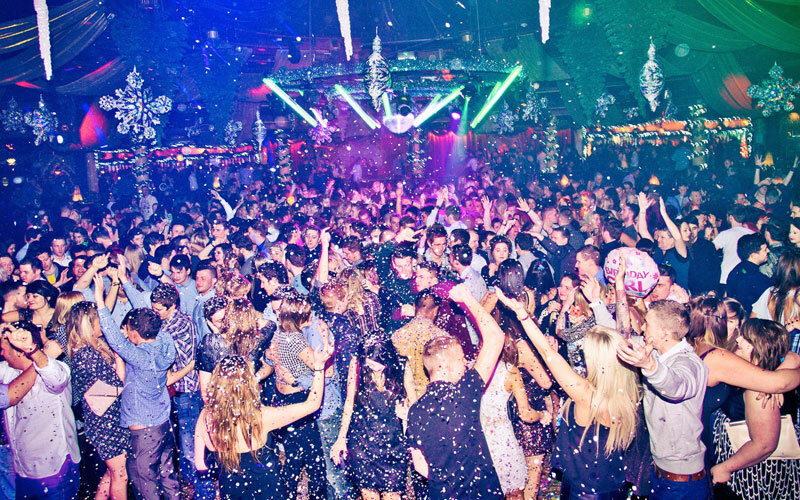 Playing the right music to get people up and dancing and having a great time still gives me a real buzz. This is my full-time career, meaning I can devote the maximum amount of time to your party/event.